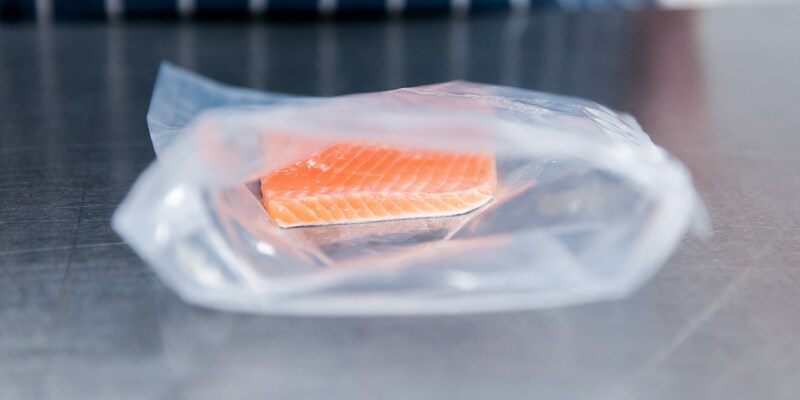 Cooking fish sous vide is often akin to a work of alchemy, with perfectly tender fillets benefiting from the slow and gentle cooking that it offers. This collection of guides offers you details instruction for a number of different species, from the humble sardine to the mighty halibut. We also include some more unusual seafood specimens that are just as suited to this brilliant cooking method, such as razor clams and scallops. Octopus is another sea beast that is perfectly suited to sous vide, with its tough fibres transformed into tender morsels thanks to low and slow cooking.